You want to geek out over something? HOMAGO is a time for you to do what you love, no matter how lame you've been told it is. This event is hate-free, judgment-free, and bully-free. 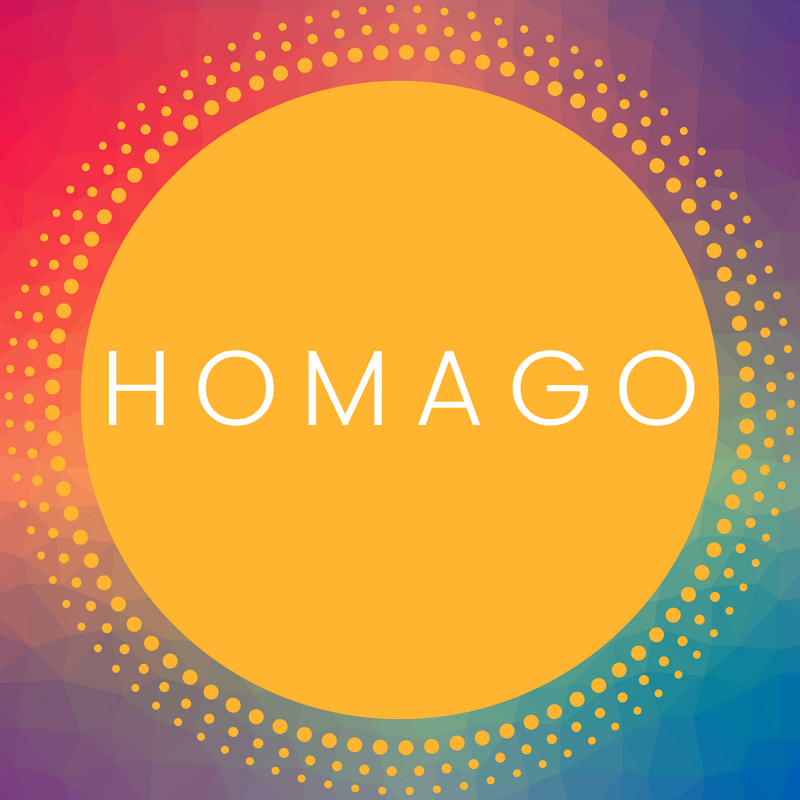 Anyone who attends needs to be ready to share the love and feel accepted, because that's what HOMAGO is all about. What can you do at HOMAGO?